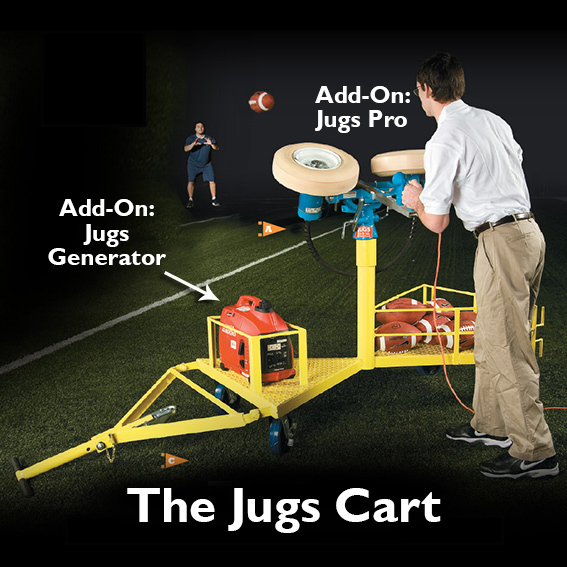 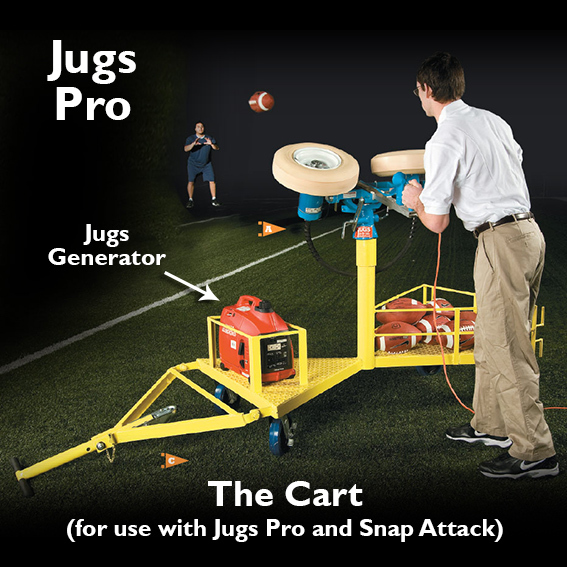 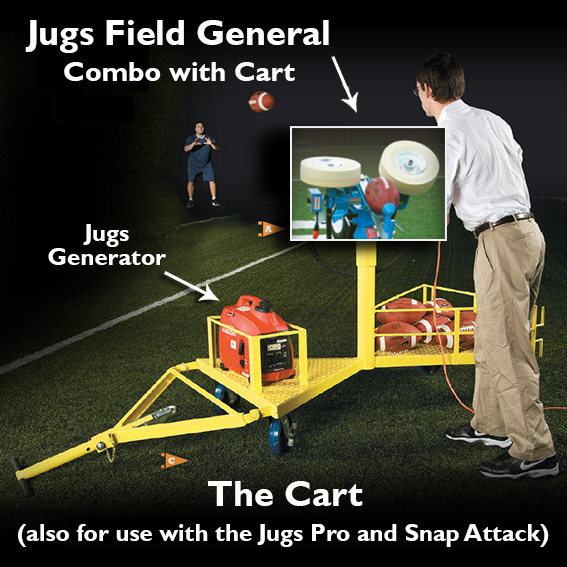 The GENERATOR is a portable power source for a Jugs® machine. 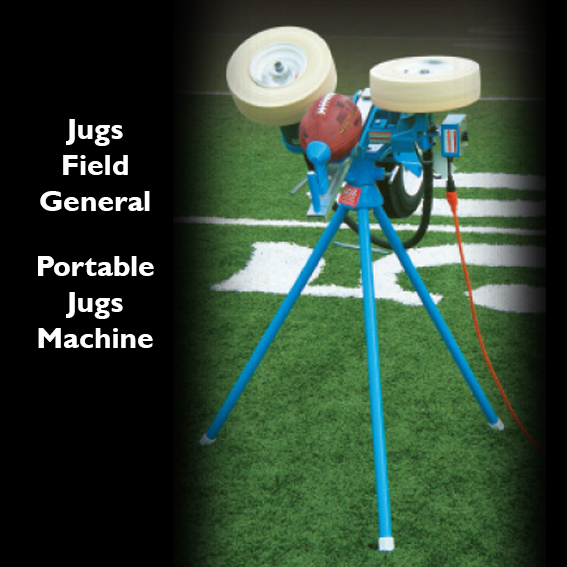 Gas fired. 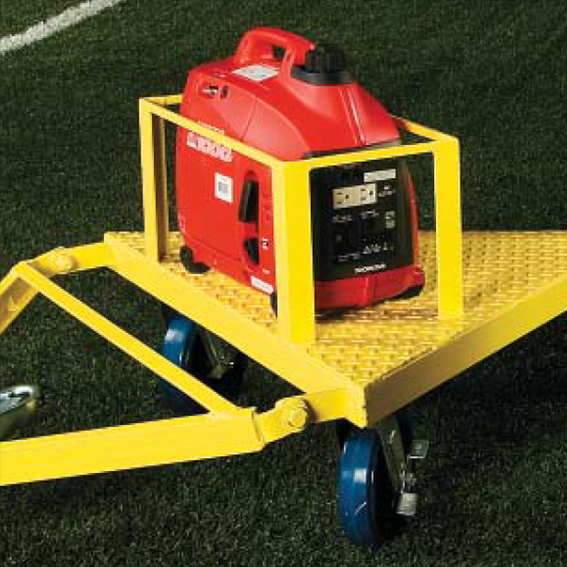 2.5 hp. 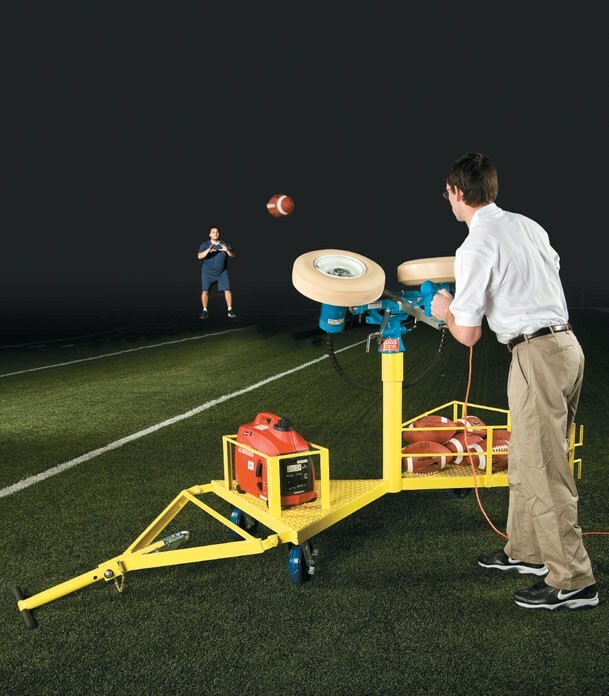 2000 watts.